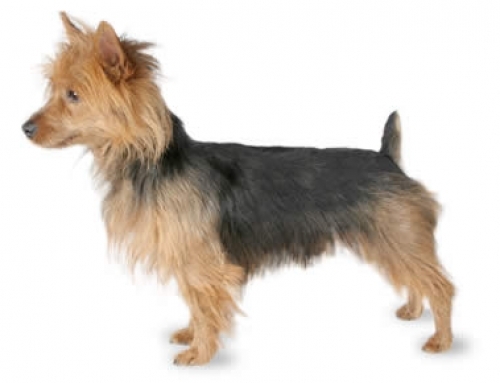 The Miniature Pincher is a small, muscular dog that is full of energy. 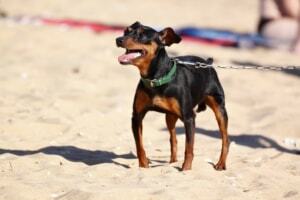 As a relatively old breed, we can say that Miniature Pinscher can be found in some manuscripts that are 200 years old. 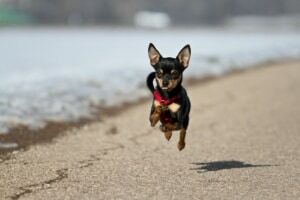 It was developed by a combination of Italian Greyhound and Dachshund. 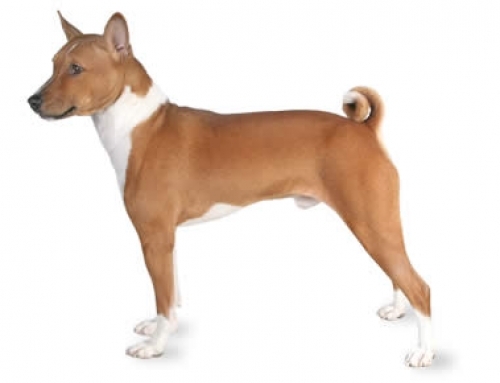 It is also considered that one of the ancestors is German Pinscher. 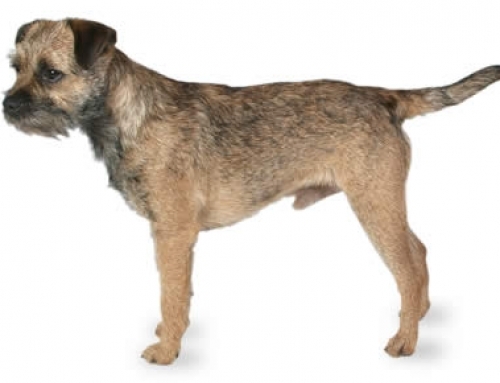 It was first developed as a working dog. 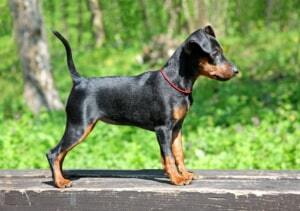 The word Pinscher means terrier. This particular bred is very energetic, assertive and outgoing. 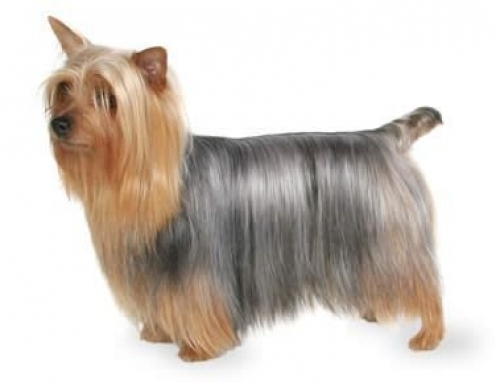 They are also quite independent, but in the same time easy to train, especially if you don’t need any discipline. 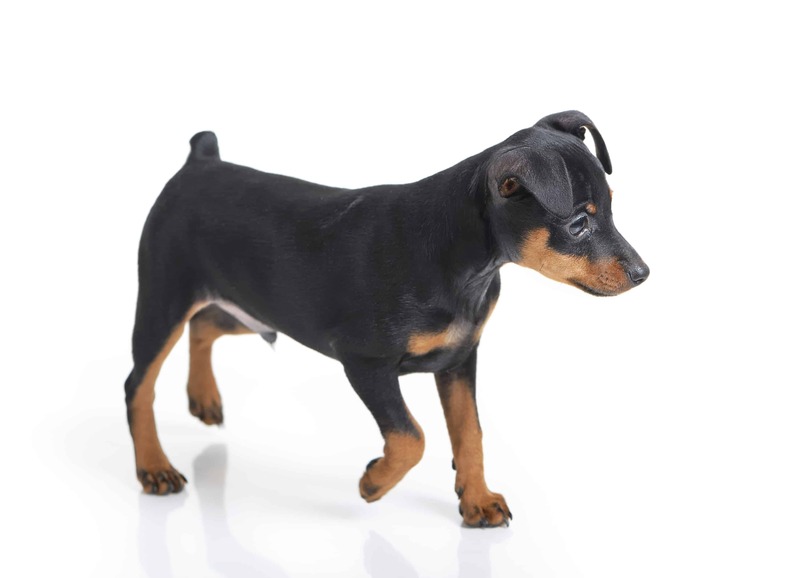 Miniature Pinscher is known as a great watch dog, especially because they stand on their ground and bark on strangers without any additional problem. They have lots of energy if we compare that to their size, which means that they need lots of exercise in order to stay healthy. It is important to have a medium-sized backyard to let it run and explore. They can grow up to 30 cm in height and weight up to 5 kg. They are developed in Germany in the 18th century. The history of the breed is still a debate among lots of experienced breeders because some of them think that ancestors are Italian Greyhound and Dachshund. 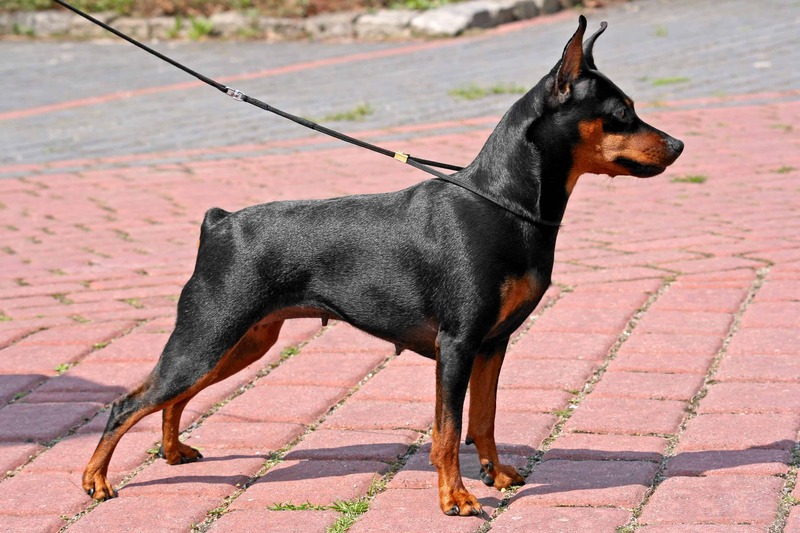 The Doberman breed is also some kind of relative of Miniature Pinscher, and it is similar to it in appearance because both of them were developed from the German Pincher. This is very busy and intelligent domesticated dog. It always searches for activities and tries to find the way to have fun. Miniature Pinscher is considered as the brave and independent dog that needs lots of exercise in order to remain healthy and happy. It loves to play different games, and you should walk it at least once in order to avoid any behavioural issue that could happen. 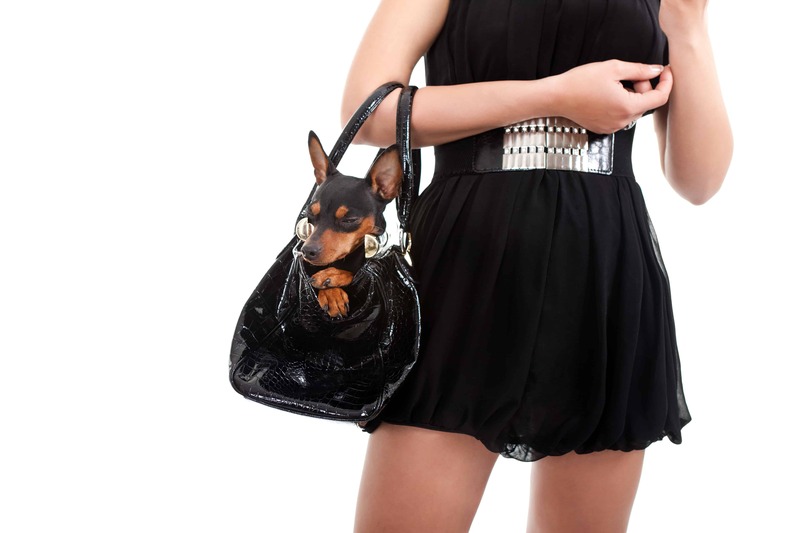 Hypothyroidism – Even though it is one of the most common diseases for aged dogs, it can also be found among Miniature Pinschers. 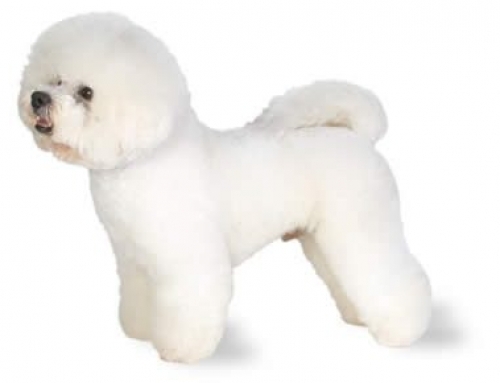 You should take it to vet if you see symptoms such as dry skin, ear infection, weight gain and lethargic behaviour. We have the best Miniature Pinscher Insurance plan in Australia that could give you the possibility to handle all expenses without breaking a sweat. This is very busy and intelligent domesticated dog.